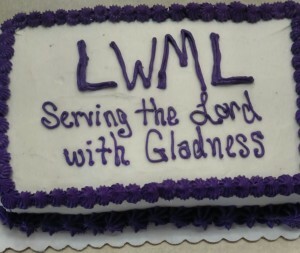 LWML Sunday was celebrated at Shepherd of the Bay Lutheran Church in Lillian, AL, on Sunday, October 16. 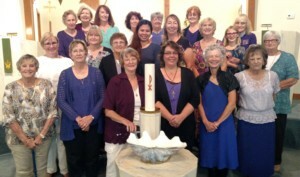 Since 1942, the Lutheran Women’s Missionary League has affirmed each woman’s identity as a child of God and her relationship with Jesus Christ. 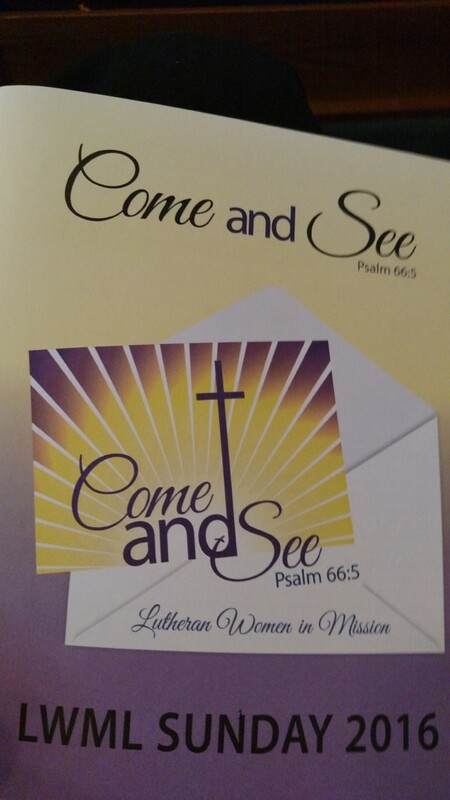 Women are encouraged and equipped to live out their lives in active mission ministries, as well as to support missions throughout the world through sacrificial gifts of mites, tithes, offerings, and tireless service. Through their invitation to “come and see” what God has done for all people, countless neighbors from all walks of life have been reached and touched by the love of God in Christ Jesus.